This classic garden bench, with its generous seating area and a pop-up table, will add a touch of rustic charm to your garden or other outdoor space. 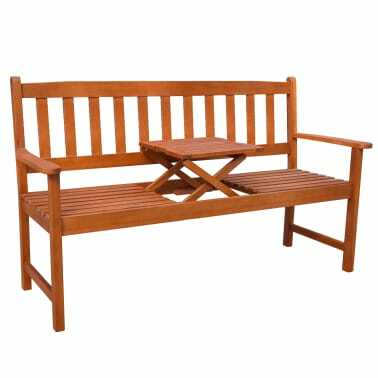 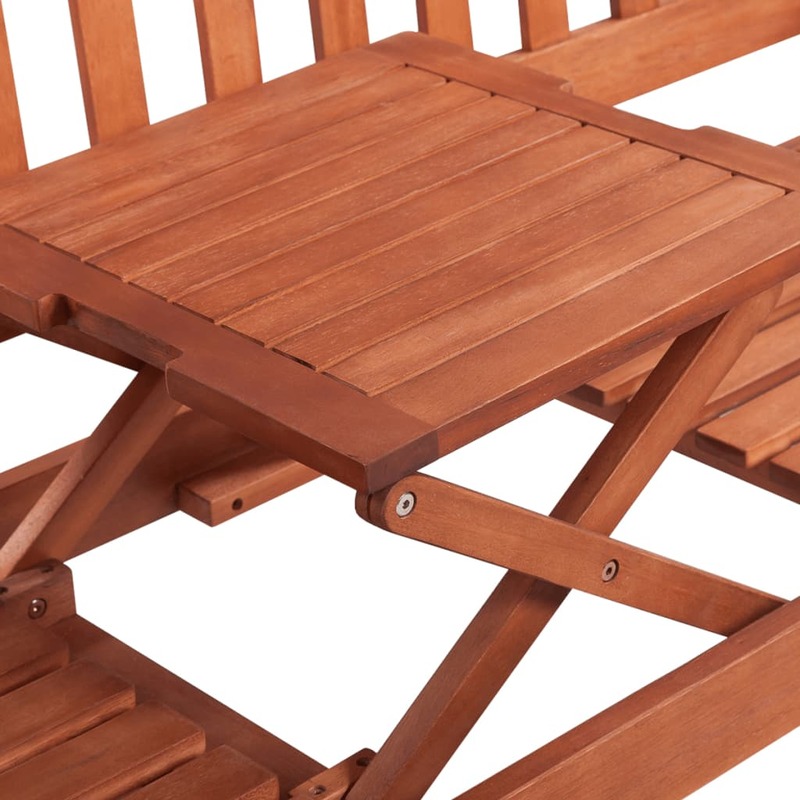 Finished with a natural oil coating, the garden bench is made of high-quality acacia wood, a tropical hardwood, which is weather-resistant and highly durable. 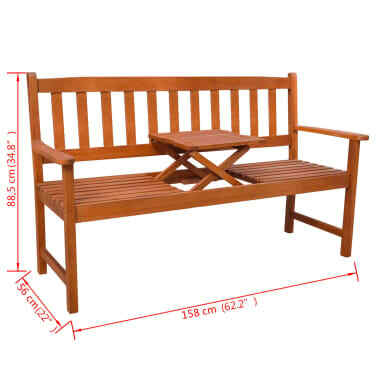 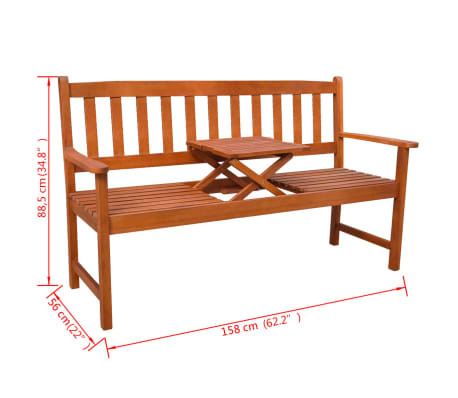 Therefore, our bench is extremely suitable for outdoor use. 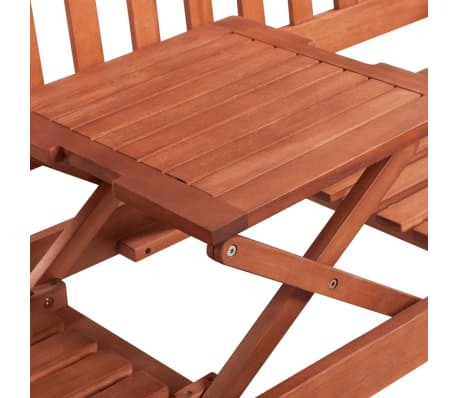 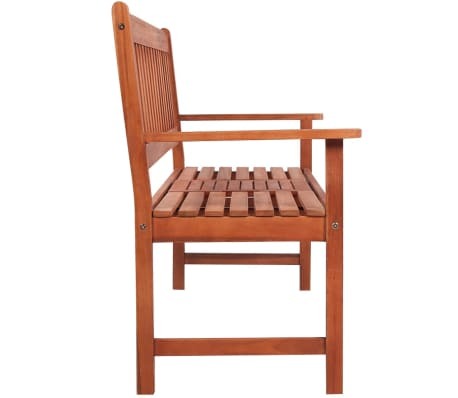 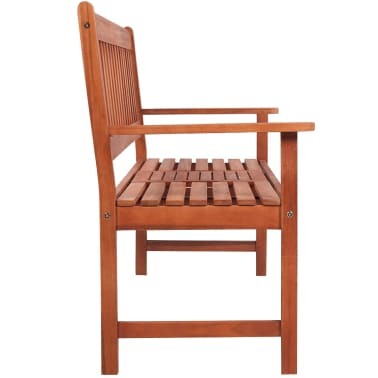 The seat and backrest slats provide great support and seating comfort. 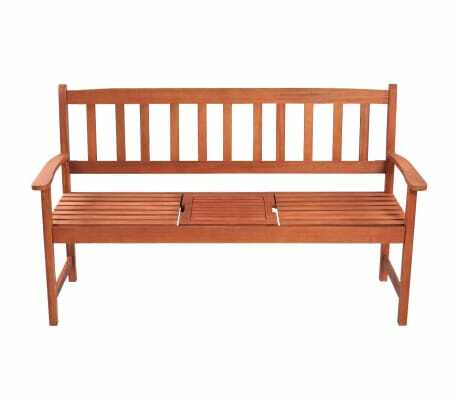 Our bench features a unique pop-up table, on which you can place your drinks, phones and other small items. 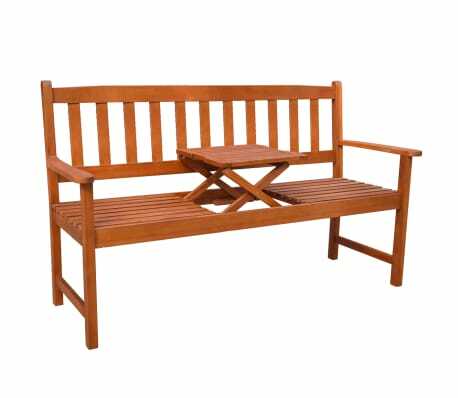 Two armrests provide a place to rest your arms. 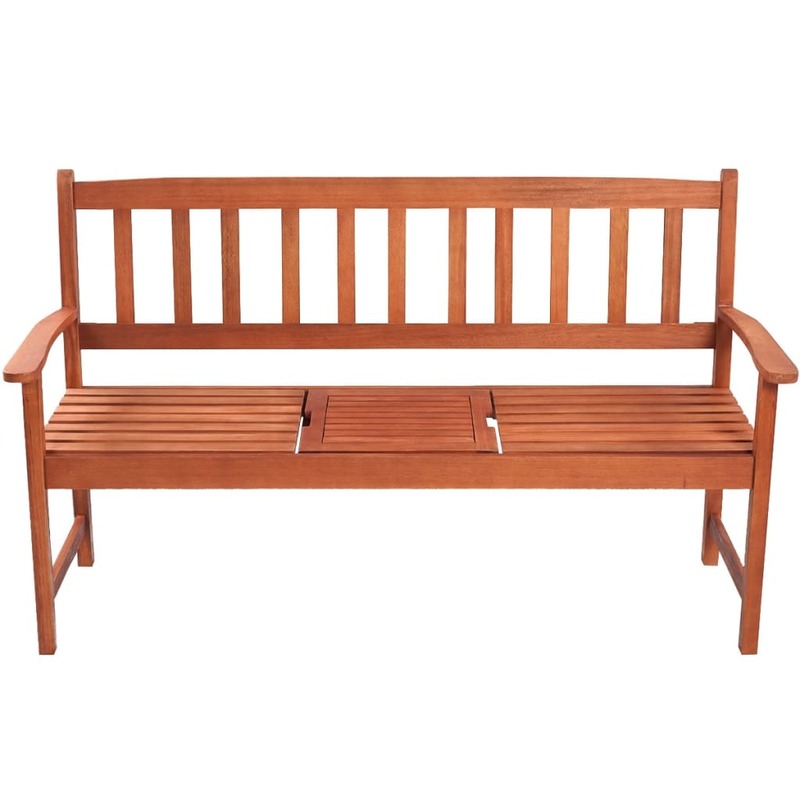 Take a load off on this lovely bench! 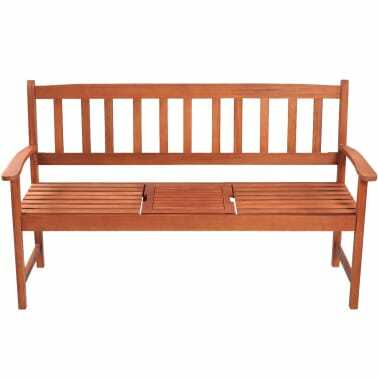 vidaXL Garden Planter Acacia Wood 29.9"x10.9"x9.8"